The structure and condition of the body influences how it functions and its ability to heal itself. The mind-body relationship is essential in maintaining health and in the healing process. Although chiropractic care shares much with other health professions, its emphasis and application of philosophy distinguishes it from that of modern medicine. 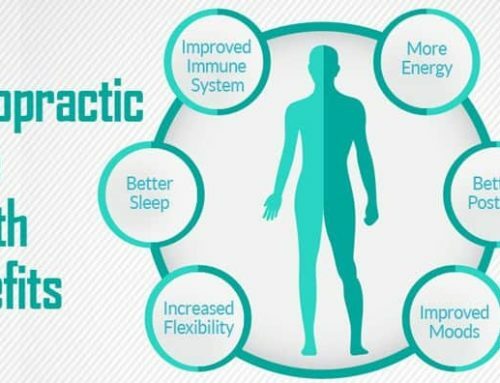 Chiropractors believe in a holistic (“total person”) approach to healing by combining elements of the mind, body and spirit and maintains that health depends on obedience to natural laws. When one or more of these systems is impaired, your body ceases to function normally and your resistance to disease is compromised, which can result in illness.